LOS ANGELES, CA – (Wednesday, March 20, 2019) – Today, I DONT KNOW HOW BUT THEY FOUND ME, aka iDKHOW – comprised of long-time Panic! 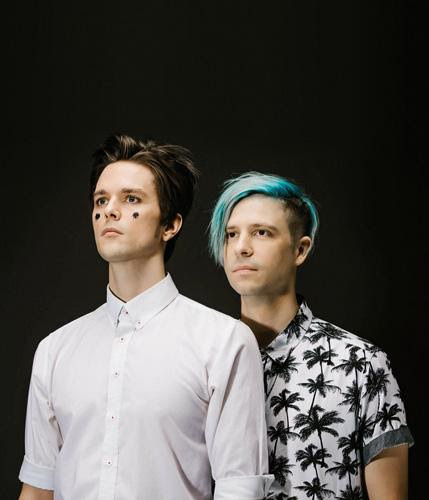 At The Disco bassist Dallon Weekes and one of the songwriters/ lyricists behind Panic’s Gold release Too Weird to Live, Too Rare to Die!, and drummer Ryan Seaman – announce dates for the band’s 2019 Spring North American tour, dubbed “Night Heat.” The band will bring its catchy, alternative music along with Weekes’ theatrical persona and disarming crowd involvement to 17 stops on the tour, headlining clubs as well as performing at two major outdoor festivals. The tour kicks off on Sunday, April 28 at ALT 93.3 radio station’s “Band Splash” festival in Phoenix, AZ. For all headline dates, the Los Angeles rock band Superet will provide support. 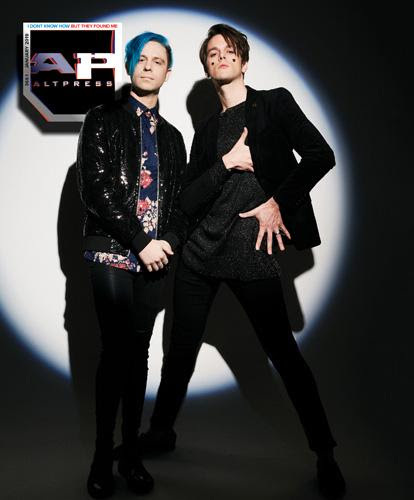 The artist presale for the headline dates takes place tomorrow, Thursday, March 21 from 10AM (local) to 10PM (local); tickets go on sale to the general public this Friday, March 22 at 10AM (local); for all ticket presale and purchasing details, log on to www.idkhow.com The complete itinerary is below. Billboard’s Heatseekers Chart, and “Choke,” a musically upbeat, lyrically acerbic song about some of the more toxic aspects of Los Angeles culture and the entertainment industry, has sailed into the Top 30 at Alternative radio after just three weeks. The track and its companion videos have racked up more than 26-million hits to date and the single has been added to the playlists of some 48 alternative radio stations including Los Angeles, New York, Philadelphia, San Francisco, Chicago, San Diego, Houston, Miami, St. Louis and Phoenix. 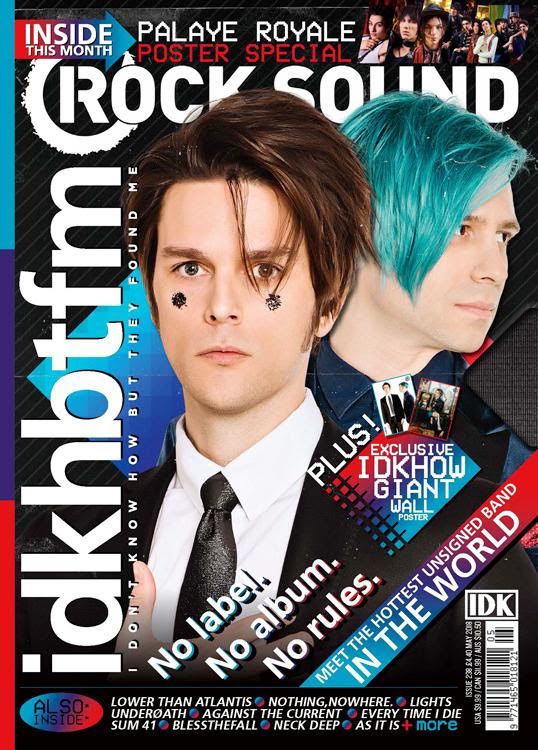 Recently having graced the covers of Alternative Press and the UK’s Rock Sound magazines, iDKHOW was named the “2019 Artist to Watch” by Amazon and “Artist on the Rise” by YouTube.